The Rima Film Festival, a yearly showcase of films that reveal the subjective experience of exile through the eyes of those who have migrated, will take place over two consecutive weekends: 26th till 29th October and 2nd till 4th November, as part of the Valletta 2018 cultural programme. While many cinematic and media portrayals on migration centre on the negative experiences of exile, the Rima Film Festival offers an alternative to such portrayals. The festival is part of Rima, an anthropological and artistic project born in 2014, dedicated to telling stories that embody the diverse representations of displacement. Importantly, almost all stories being told are defined by the main storyteller – by those who have personally experienced exile. 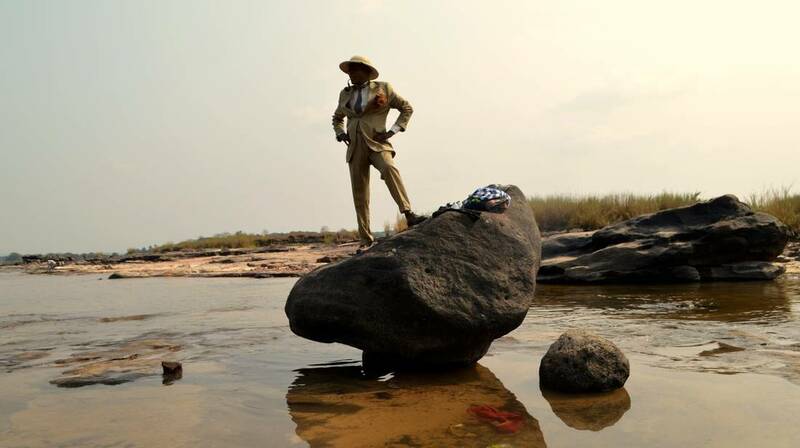 This edition of Rima Film Festival will open with two films ‘Those Who Jump’, directed by Abou Bakar Sidibé, and ‘La Pirogue’, directed by Mousee Touré, both of which have received international awards. Throughout the festival, screenings will take place at two different venues: Casa Pereira and the Malta Postal Museum, both located in Valletta, from 8pm onwards. A number of these screenings will be followed by special guest and director’s talks. Screenings dedicated to children will be taking place on Sunday 29th October at 4pm with two animations: the short ‘Une giraffe sous la pluie’ by Pascale Hecquet followed by the fairytale ‘Azur & Asmar: The Prince’s Quest’ by Michel Oncelot, at Casa Pereira. This year, Rima Film Festival pays homage to Senegalese film director, actor, orator, composer and poet Djibril Diop Mambéty who gained international acclaim for his experimental cinematic technique and non-linear narrative style. The unconventional filmmaker directed two revolutionary films, one on departure ‘Touki Bouki’, and another on return to homeland ‘Hyenas’, both of which form part of this year’s programme. An exhibition of works from six photographers forming part of the collective ‘Generation Elili’ based in Brazzaville, Congo, will be display from the 20th October till the 13th November for the duration of the film festival at the Malta Postal Museum.